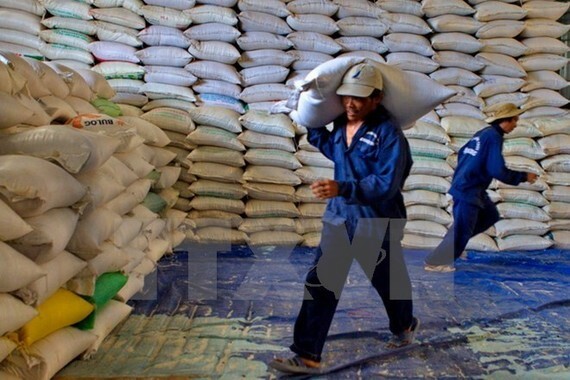 Egypt has reached agreement with Vietnam to import 1 million tonnes of rice in three to four months, the country’s electronic newspaper Ahram reported. “The visit of the President of Vietnam to Egypt resulted in a trade cooperation agreement involving the supply of 1 million tonnes of white rice, with the agreement coming into force next week”, the newspaper cited head of rice division of the Egyptian Federation of Industries Rajab Shehata as saying to Reuters on August 30. The amount, which will be transported to Egypt in various batches over the course of three to four months, will strengthen India’s strategic reserve of rice for the next year. The newspaper said in an attempt to rationalise the use of water resources, Egypt has reduced the area allowed for rice cultivation, and imposed tough new penalties on farmers who illegally grow rice. Traders said that the policies pushed Egypt to import up to 1 million tonnes of rice next year. Shehata said that import is the responsibility of the government, not the private sector. He did not mention the import price of Vietnamese rice but said that it would be cheaper than that from China.